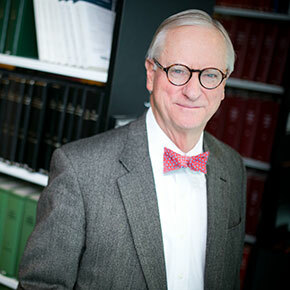 David F. Partlett is Asa Griggs Candler Professor of Law, having served as dean of Emory Law from 2006 to 2011. 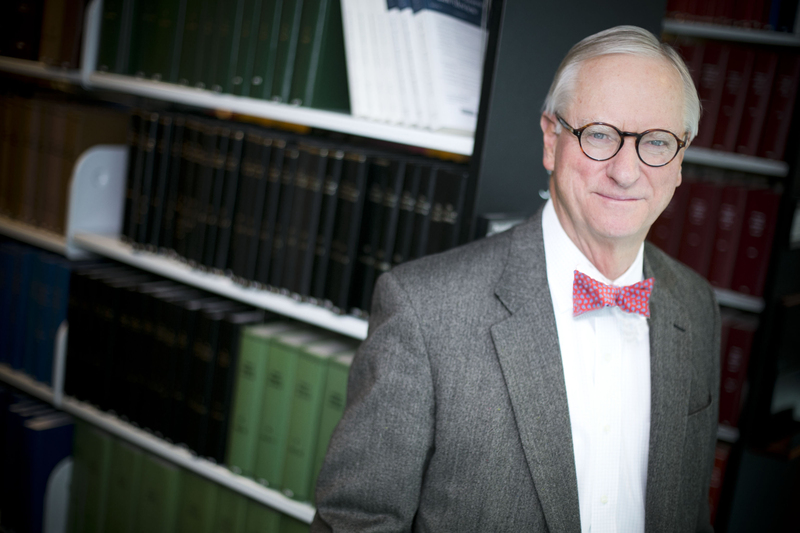 Before that he served as vice president, dean, and professor of law at Washington and Lee University School of Law for six years. He joined the faculty of the Vanderbilt University Law School in 1987. He was a fellow in the Institute for Public Policy Studies and was acting dean from 1996 to 1997. Partlett held positions in the Australian government as a senior legal officer for the Commonwealth Attorney-General's Department in Canberra, where he was responsible for policy advice on the Racial Discrimination Act and other related human rights and racial discrimination legislation. He later was appointed to the Australian Law Reform Commission. From 1978 to 1987, Partlett was a member of the faculty of the Australian National University, and he served as associate dean from 1982 to 1985. He is a member of the American Law Institute, the American Society of Law and Medicine, and the Selden Society. He currently teaches torts and has taught courses on torts, judicial remedies, and professional liability. He has written books on torts, defamation and free speech, child mental health and medical malpractice. A native of Australia, Partlett is an active scholar, with recent work focused on tort law, as well as defamation and free speech, child mental health, and tort theory. "The Libel Tourist and the Ugly American: Free Speech in an Era of Modern Global Communications," 48 University of Louisville Law Review (2009) (Keynote Address, U. Louisville L. Rev. Symposium: First Amendment Issues in Emerging Technology). "Defective Structures and Economic Loss in the United States; Law and Policy," Emerging Issues in Tort Law, J. Neyers, Ed. (Hart Pub. 2007). "Remedies, Neutral Rules and Free Speech," 39 Akron Law Review 905 (2006) (Essay for Fourth Remedies Discussion Forum) (with Russell Weaver). "Defamation, Free Speech, and Democratic Governance," 50 New York Law Review, 2005-2006 (with Russell Weaver). "Of Law Reform Lions and the Limits of Tort Reform," 27 Sydney Law Review 417 (2005). “Fifty Years' Decline of Privacy: The Forgotten Right to Be Forgotten,” at the Colloquium on Free Speech, the Internet, Privacy and Democracy, held at the University of Uppsala, Sweden (September 22, 2014). "A Tribute to Harold Berman," 22 Emory International Law Review [i] (2008) (Remarks at A Conference on World Law and World Health). "With Russell Weaver, “Remedies as a ‘Capstone’ Course,” 27 Review of Litigation 269 (2008), (Essay for AALS Workshop on Remedies).